These days, mentoring is defined – more often than not – in distinction to coaching. That’s easy to do, but if I were to do so, it would pre-suppose that you know what coaching is. And you may do. But, what if you don’t? I have set myself the task of describing mentoring without mentioning coaching again in this article. 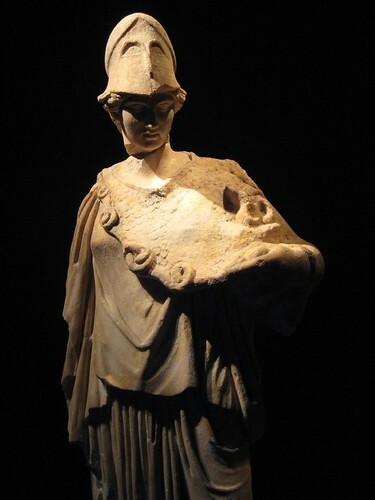 The first mentor was the Athena, goddess of wisdom, in Ancient Greece. Athena took the form of Mentor, the trusted friend and adviser to Odysseus, King of Ithaca. When Odysseus left for war with the Trojans, Mentor helped his son, Telemachus to learn how to become a king. Fénélon (1651-1715), Archbishop and later tutor to Louis XIV’s son, wrote Les Aventures de Télémaque. This took the mentoring theme of Homer’s Odyssey and turned it into a case study of leadership development. Fénélon said that leadership could be developed but Louis XIV didn’t like that very much and banished him to Cambrai and cancelled his pension. Typical behaviour of elitist egotists! Louis Antonine de Caraccioli (1723-1803) wrote Veritable le Mentor ou l’education de la noblesse. He says that his influence was Fénélon. Caraccioli invites mentors to work with the mind as well as the heart of mentees. Honoria wrote two books called The Female Mentor 1793 with a third volume in 1796. The mentor, Amanda, knew about Fénélon and his approach to education and life. 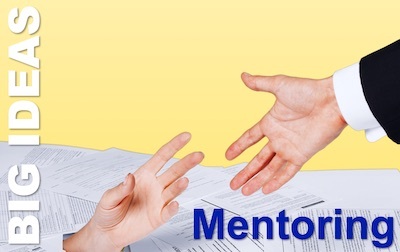 Nowadays, mentoring is talked about as a learning relationship between two people. It needs active commitment and engagement to be effective. Mentoring also involves skills including listening, questioning, challenge and support. All relationships have a time scale and mentoring maybe life long relationship or just a few months. Mentoring is a powerful approach to learning and development because, nine times out of ten, it works! People learn and develop, make changes to their lives and feel good about it. Mentoring links to loads of theories on learning and it is mainly based on the idea that it’s good to talk with a purpose! Don’t judge listen instead, you might learn something! 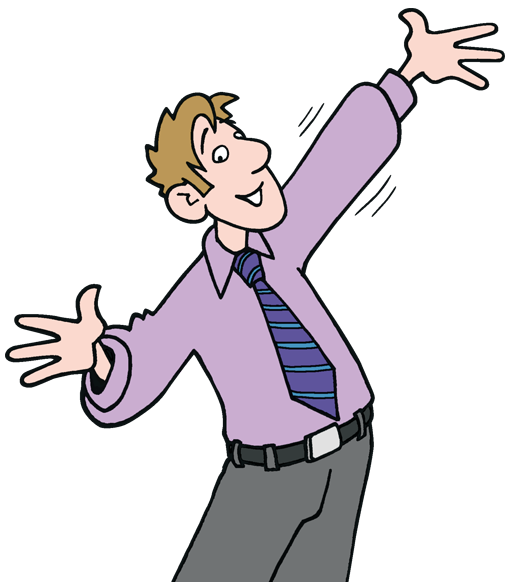 Don’t give advice – no-one takes advice unless they want to! Stand back from the issues your mentee raises but work together on them. If the relationship falters – hang on in there! Don’t expect too much of your mentor. Talk about the end of your relationship when the time comes. The author of this guest blog, Bob Garvey, is co-author of the Mentoring Pocketbook, which has recently been re-issued in its third edition. Check-out the fantastic new cover!